India’s long-running saga regarding the legality of cryptocurrency is likely to see a lifting of the current ban in 2019. Reports suggest the Gov’t formed committee debating the matter are in favor of legalization, although with strong regulations. India was a notable early adopter of Bitcoin, prompting the Reserve Bank of India (RBI) to issue its first cryptocurrency warning way back in December 2013. But Indians continued to embrace cryptocurrency with a fervor matched only by RBIs increasing animosity towards it. Despite this, it is interesting to note that RBI was considering its own fiat-cryptocurrency, the Lakshmi, back in September 2017. In the end, though, it seems that the bank considered a ban to be a better solution. But Who Banned What Exactly? In April this year, RBI ordered financial institutions to stop providing services to businesses involved with cryptocurrency. Companies were given a three month grace period, so the ban came into force on July 5. However, though the central bank’s position on the matter was made fairly explicit, the government’s position seemed increasingly at odds with this. Reports stated that the Indian government had no intention to enforce a blanket ban on cryptocurrency. 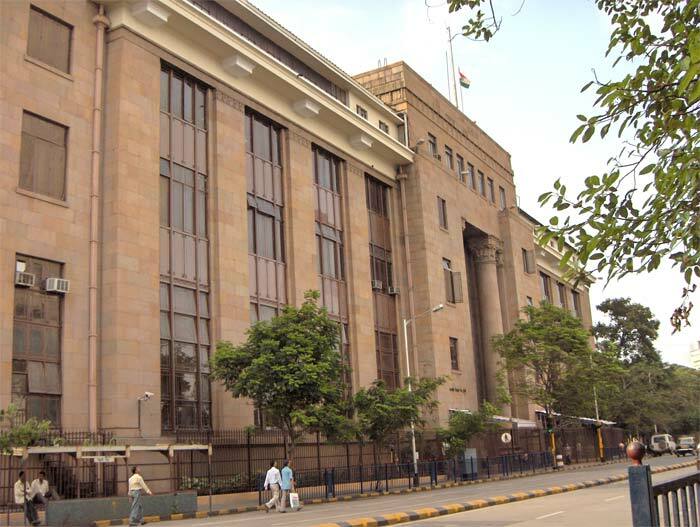 Lawyers for industry players are locked in an ongoing legal battle to repeal the RBI ban, which was allegedly implemented without any research being conducted. The government has been deliberating its final decision, suggesting that it may reach some conclusion before the end of the year. Meanwhile, the Supreme Court gave the government a two-week deadline to provide some clarity back in October – which it missed. The government’s own suggested resolution date has again slipped back, and this latest report suggests the committee’s recommendations will come in February 2019 (a further delay). Companies are queuing up to (re)enter the Indian market if the ban does finally get lifted. This includes social media giant, Facebook, which is supposedly working on a stable coin for WhatsApp. The initial focus of this venture is said to be the remittances market in India. Will India eventually lift its ban on cryptocurrency? Share your thoughts below!